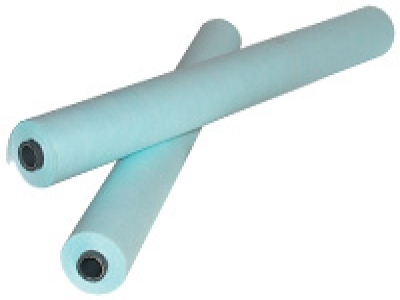 This cleaning cloth is suitable for the wider cleaning process from dust and dirt, or oil grease in printer head. This multipurpose cleaning cloth is especially useful when cleaning with solvent and water is necessary, as this cloth is highly absorbent and untearable. This cloth is available on rolls or in boxes. Solvent resistant, no binders, chemicals or adhesives.